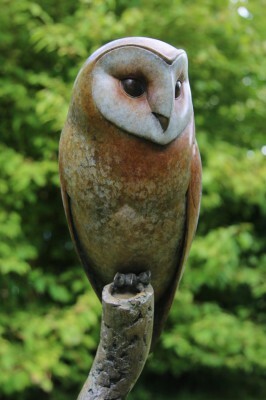 After leaving art college to pursue a career in ceramics, Adam moved into the giftware market with a company called Harmony Kingdom. 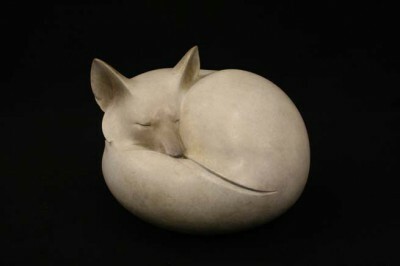 Then in 2001 he left that position to set up Adam Binder Editions which became a successful international collectibles company. 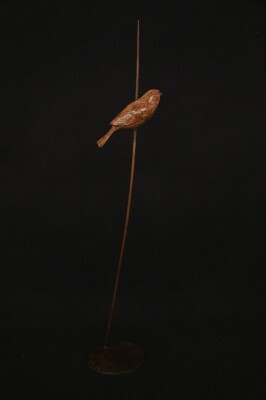 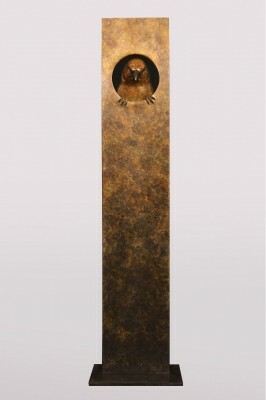 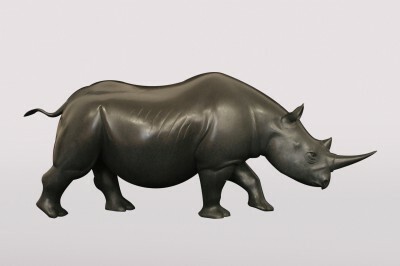 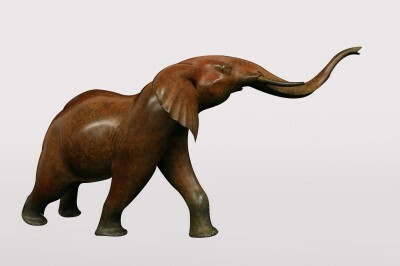 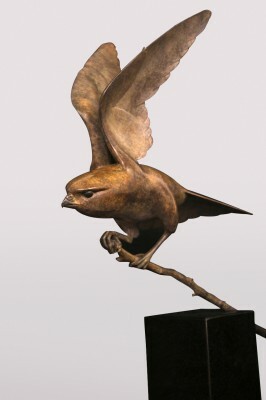 Success with resin editions enabled Adam to progress into producing limited sculptures using tradition bronze casting. 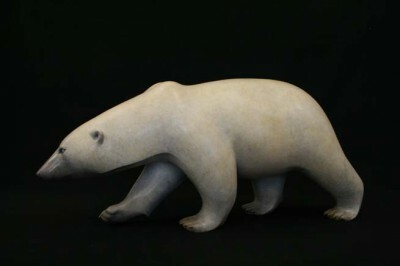 At the sametime, he decided through his art to draw awareness to the plights of the worlds endangered species. 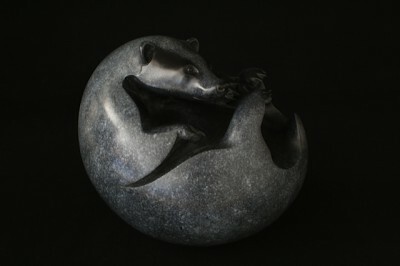 He now helps raise funds to support the work of international conservation groups. 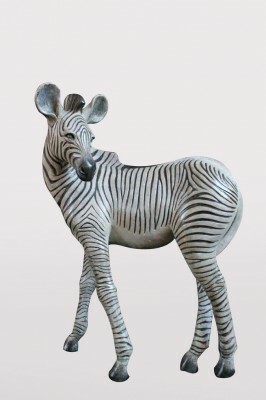 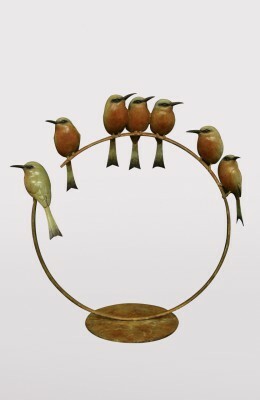 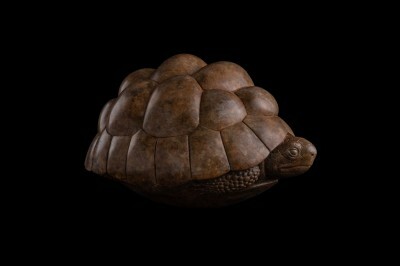 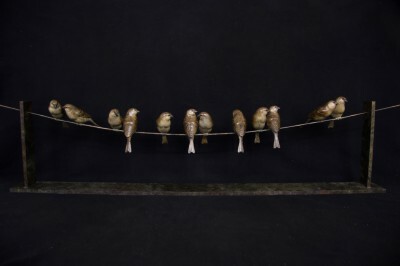 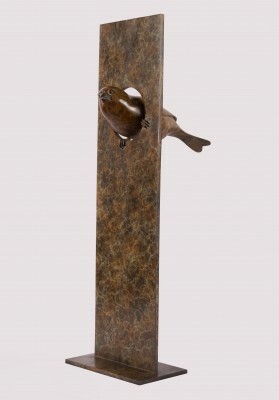 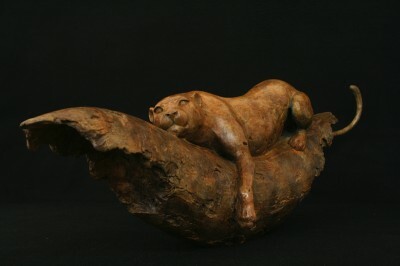 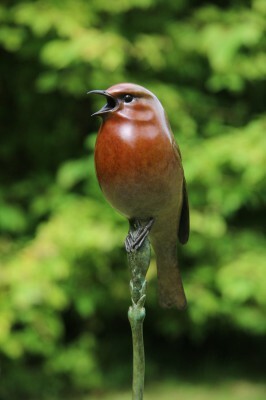 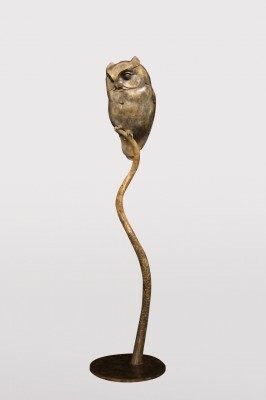 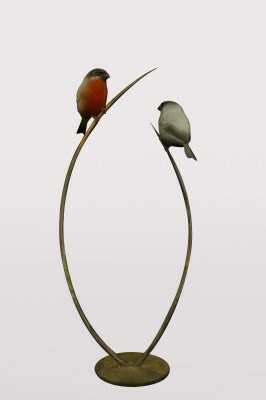 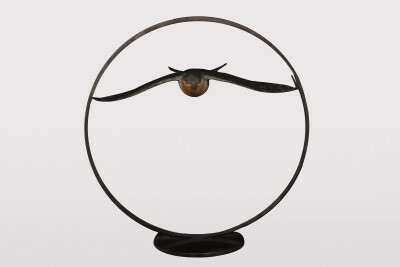 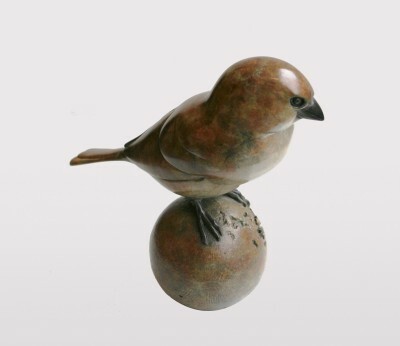 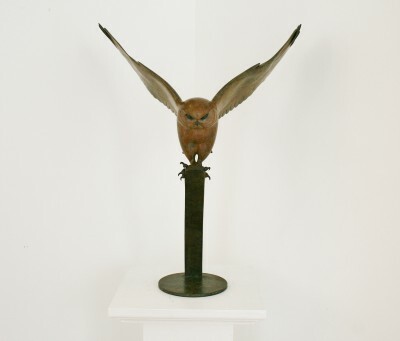 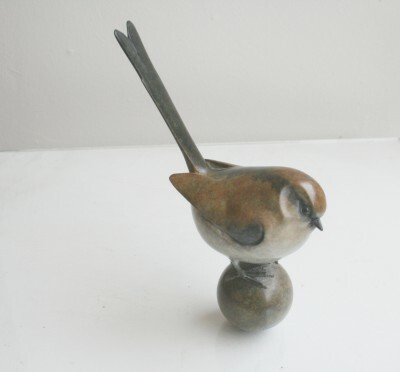 Today Adam Binder is one of Britain`s leading wildlife sculptors. 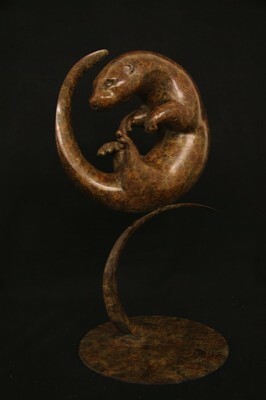 In 2009 he was made an Associate Member of the Society of Wildlife Artists and in 2010 he won the David Shepherd Wildlife Artist of the Year. 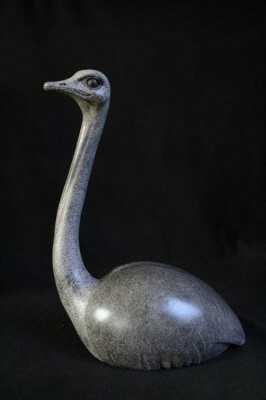 His sculpture now has International recognition and is sought after by collectors all over the world. 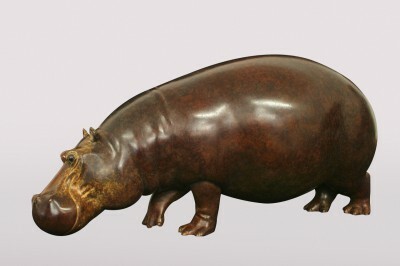 Adam Binder's bronze sculptures show an incredible skill for patination. 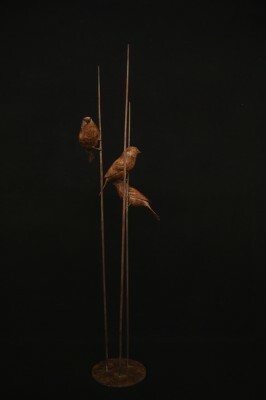 His work shows not only an in-depth knowledge of his subject, but a keen sense for the abstract qualities of line, form, colour and texture. 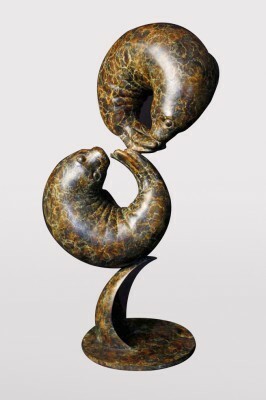 His sculptures are recognisable for their fluid style of simple lines and flowing forms depicting both movement and emotion. 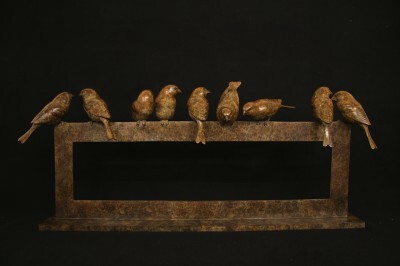 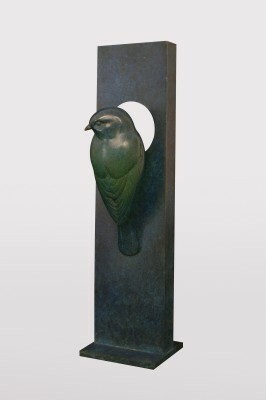 Working primarily in Bronze with rich patinas he captures the essence of his subjects. 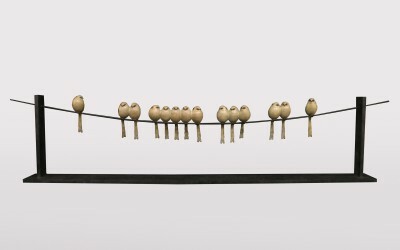 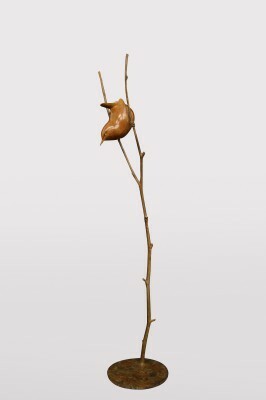 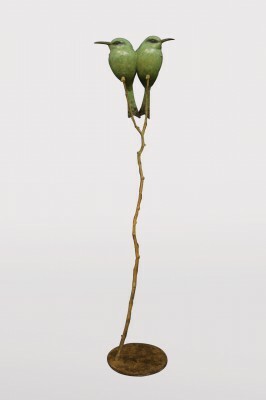 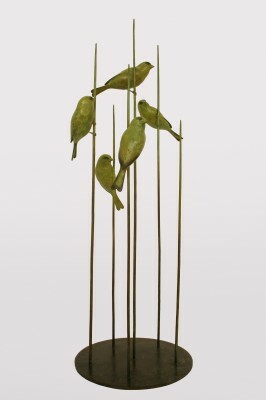 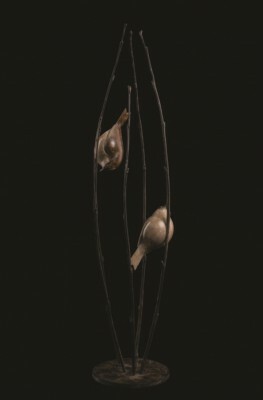 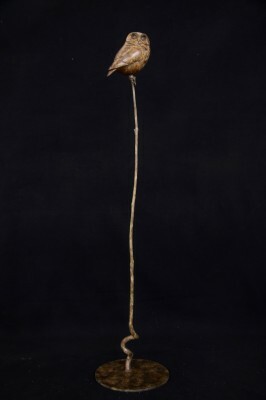 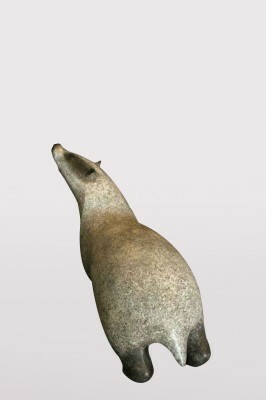 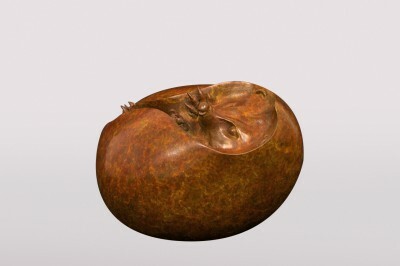 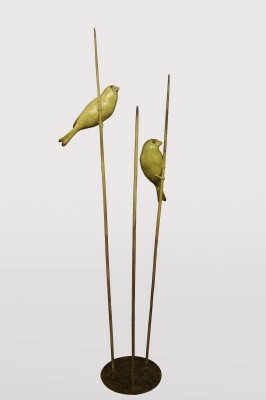 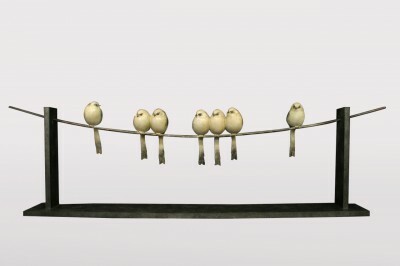 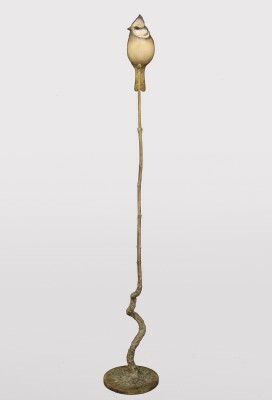 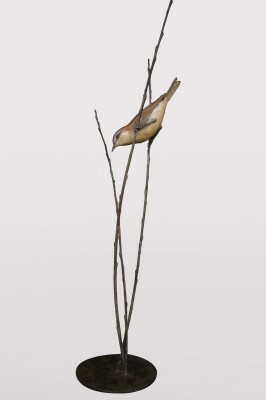 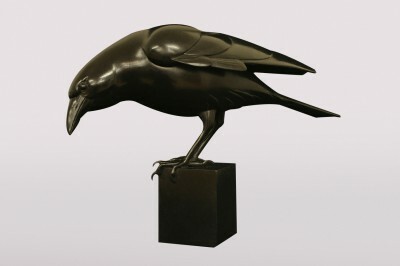 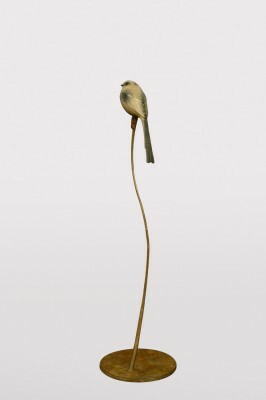 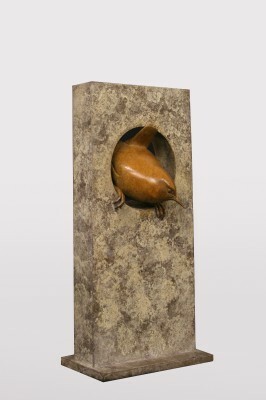 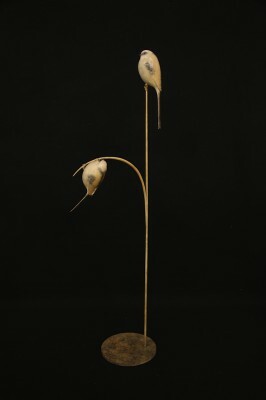 In addition to Red Rag Gallery Adam Binder has exhibited sculptures at a number of other leading British art galleries.